Unity in diversity. Discipline through passion. Modern thinking crossed with traditional practices. 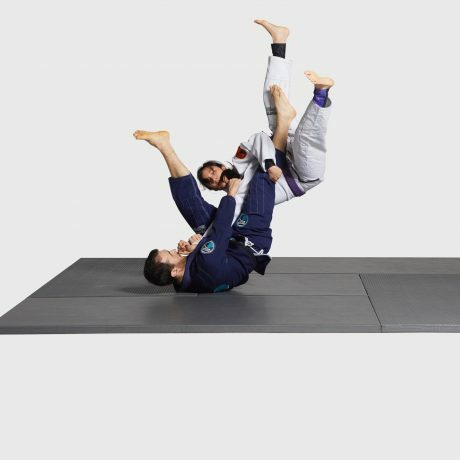 Martial Spirit is a world class studio that offers the flexibility to receive exceptional training in Aikido, Judo, Brazilian Jiu-Jitsu, Muay Thai, Boxing and Strength and Conditioning. Our environment and culture encourages growth, self-discovery and positive engagement with yourself and others. Exceptional training in Aikido, Judo, Brazilian Jiu-Jitsu, Muay Thai, Boxing and Strength and Conditioning. Improve your athletic ability, strength and cardio through these varied and challenging workouts. 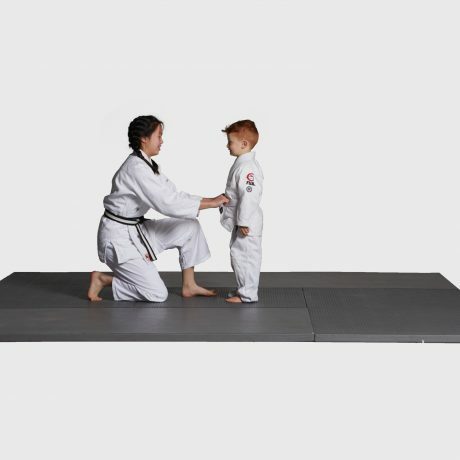 Introducing children to martial arts and challenging their developing bodies and minds will create a more balanced and well-rounded individual.Improve your athletic ability, strength and cardio. Improve your athletic ability, strength and cardio through these varied and challenging workouts.